Mitsubishi Motors Australia (MMAL) has updated its 2018 Pajero Sport with a range of improvements designed to boost its safety, functionality and overall appeal. 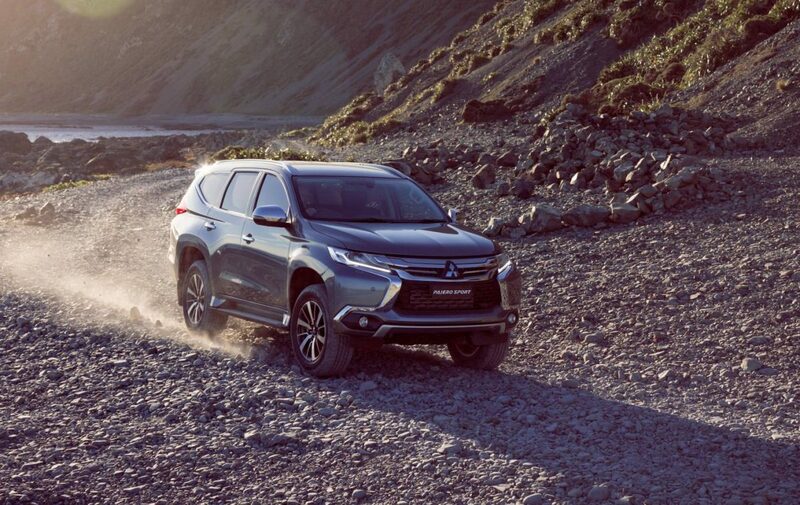 Forward Collision Mitigation (FCM) and Adaptive Cruise Control (ACC) become standard features across the Pajero Sport range with the 2018 upgrades. The 2018 Pajero Sport range will also be expanded to include a new variant – a five-seat version of the mid-spec GLS. Currently, the entry-level GLX is the only model available with five seats. Cosmetic changes include new 18-inch alloy wheels on GLX, while the range-topping Exceed gains a tailgate spoiler as a standard feature. 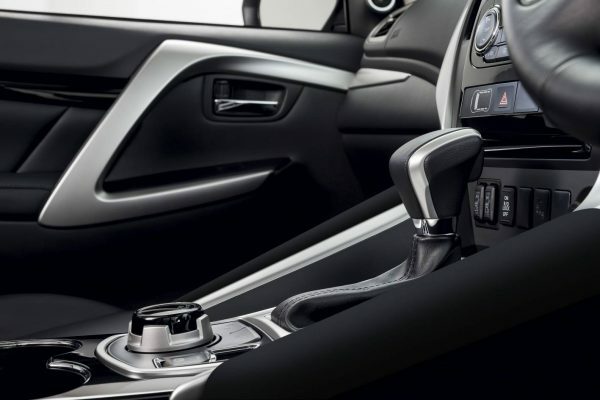 All models feature a new soft trim along the console sides, adding to driver and front passenger comfort. Other upgrades include two new USB ports for second row occupants, in addition to two existing USB outlets in the centre console bin next to a new 150W/220V three pin auxiliary outlet. The existing 120W accessory socket has been relocated to the rear of the centre console. 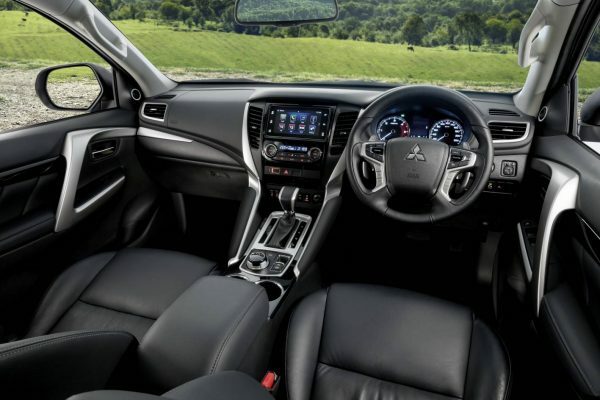 The 2018 Pajero Sport range is available at Mitsubishi dealers from 4 April with Recommended Retail Pricing of $45,500 for the GLX, $48,500 for the new GLS 5-seat, $49,500 for the GLS 7-seat and $53,650 for Exceed.